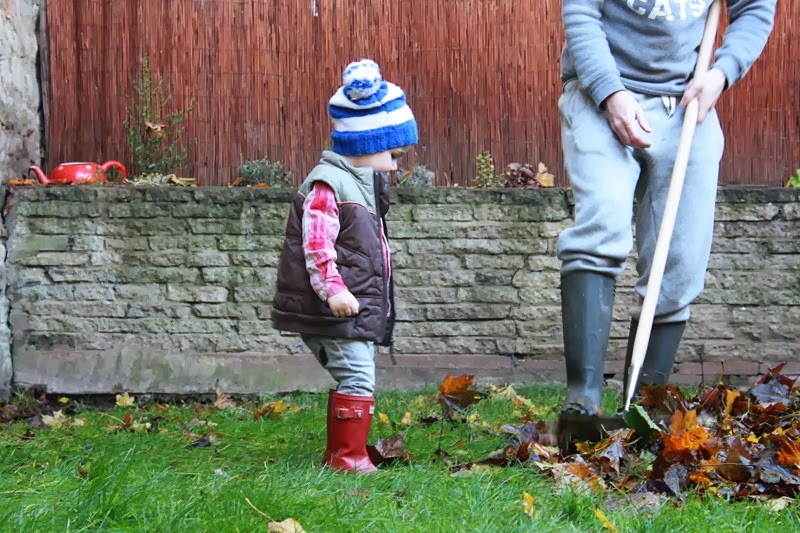 Weekend chores - helping your daddy rake the leaves. You really love joining in with these every day tasks now. 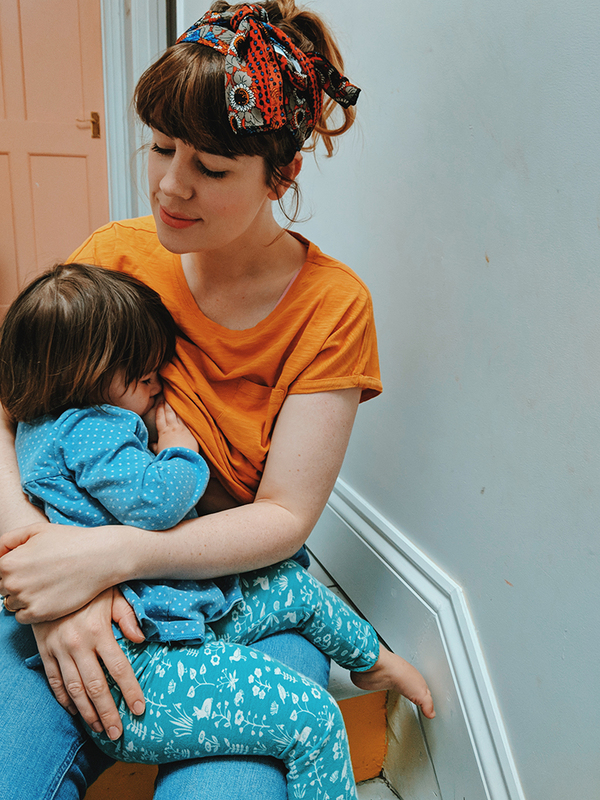 I am learning every day about parenting, how you will jump to tidy your mess up if I ask you to 'help me put them away' but refuse if I ask you to put them away. You like being given little responsibilities, to 'help me' with my tasks and you like the order of the day, you ask to wash your hands and you love sitting at your own table just the right height for you and your favourite thing is unpacking the groceries. Sounds exactly like billy, although everything ends up in the drawer at the bottom of the fridge..tins, magazines, everything! He also loves helping daddy with the cleaning, suits me fine I hate cleaning!